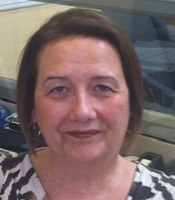 Linda started as a Character Coach in 2005; she is also a member of the CC!KC Advisory Board. She loves to travel especially to the Caribbean where she and her husband enjoy relaxing. Linda has four granddaughters and enjoys knitting sweaters for them and her family and friends.